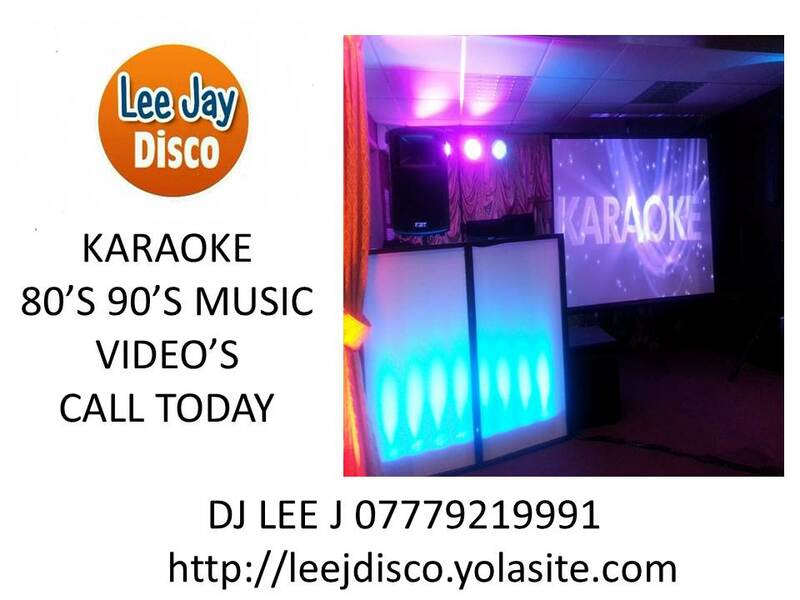 For those of you who love singing Karaoke in Brynmawr. The words are projected onto a Large120 inch Projection Screen / Large LCD TV Or Directly on to a wall and are visible to most people in the venue.At large venues a massive rear view projection screen can be used on request. We provide wireless microphone`s ( With Reverb Settings ) which can be used for duet`s etc, being wireless the singer / singers can sing from anywhere in the room .Now with over 10.000 Plus Music Videos entertainment for all ages all clean edits. Promo only and Xtendamix supply all Music Videos.